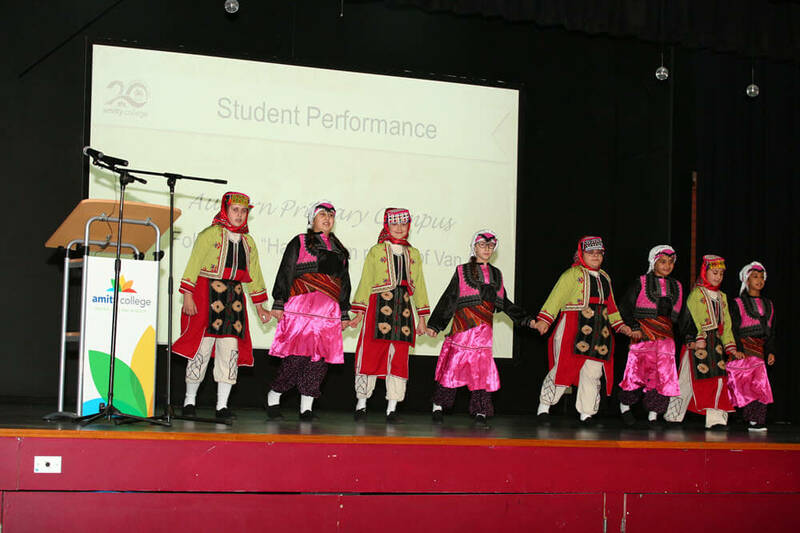 Caption: Stage performance by Amity College students. Photo by Samet Erkut. 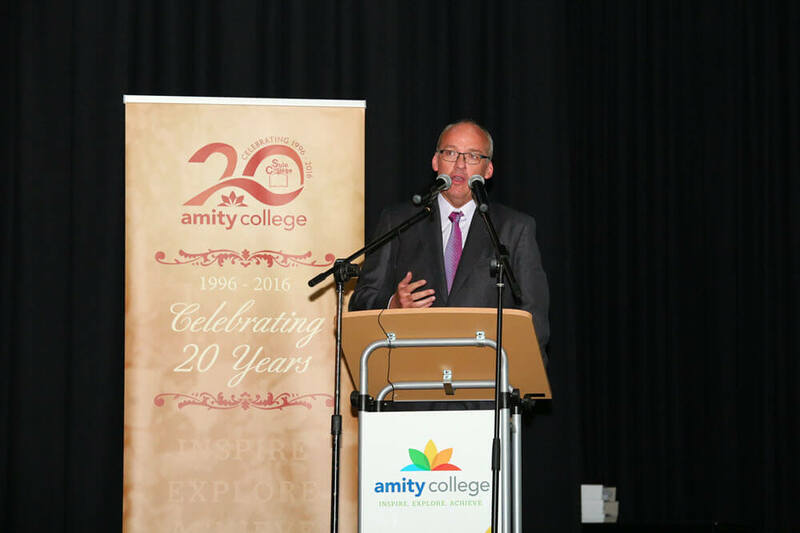 Amity college marked a major milestone by celebrating its 20th anniversary since its formation by bringing together staff, both past and present, students, parents, politicians, educationists and community leaders on Saturday 22 October at its premises in Prestons. 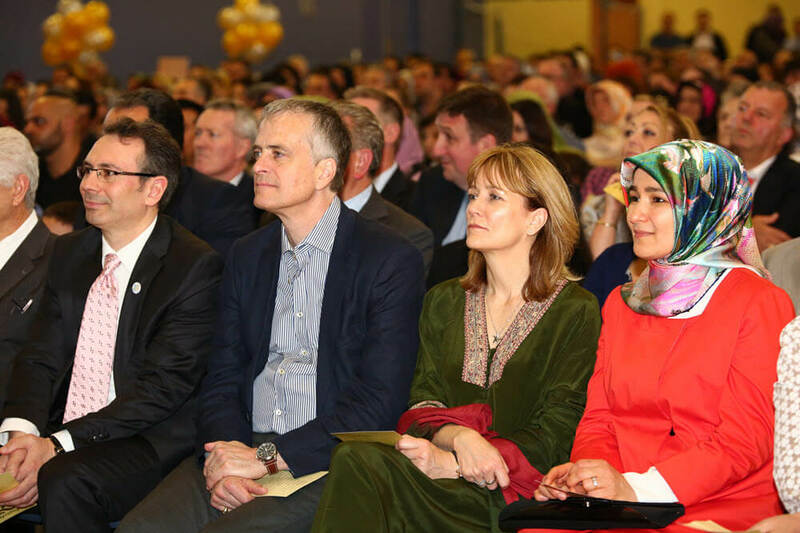 The program commenced at 5.30 pm with a reception for invited guests together with the laying of a time capsule, with messages and comments, to be opened in future at the 50th anniversary. 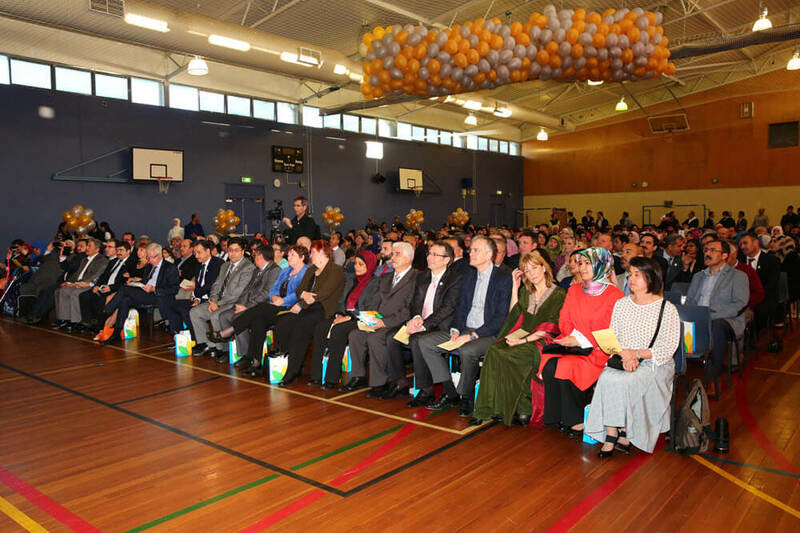 Guests at the Amity College celebrations. 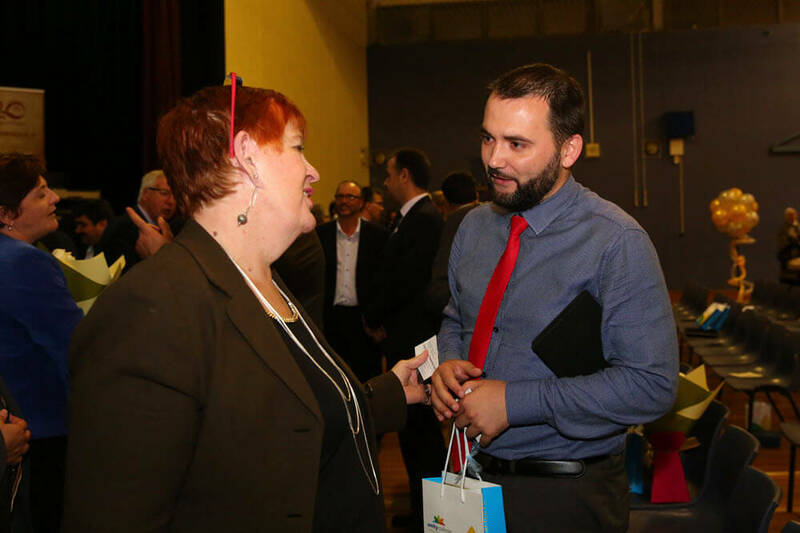 Photo by Samet Erkut. 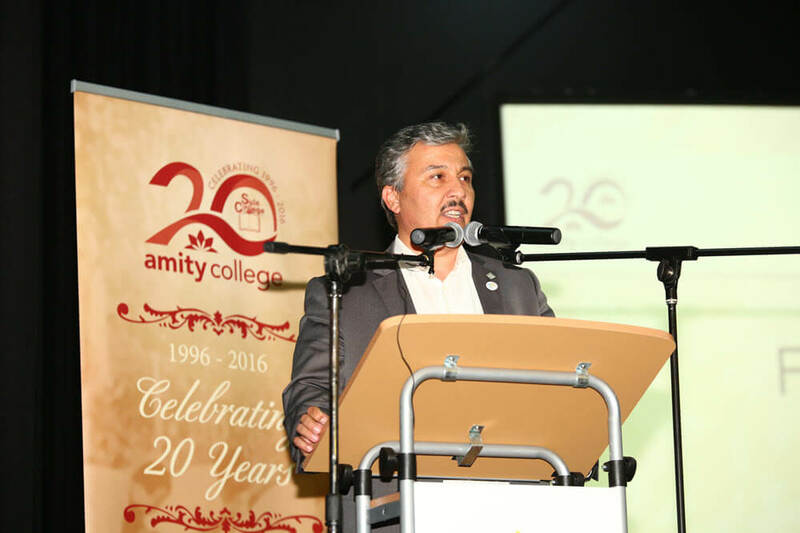 An open session was held at 6.30 pm in the main assembly hall attended by guests as well as a large contingent of students, parents and general public with formal welcome, awards, speeches, students performances and vote of thanks to all movers and shakers who had contributed at the success of Amity College. 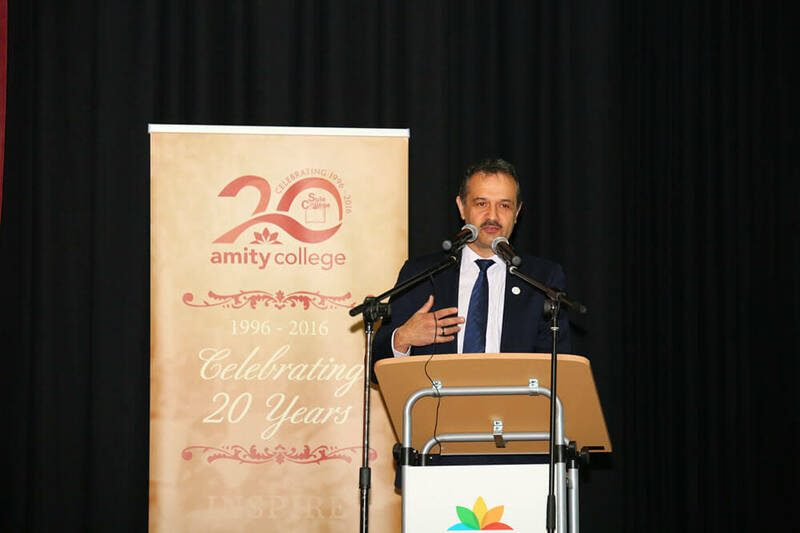 Mr Deniz Erdogan, Executive Principal of Amity College acknowledged everyone who shared this beautiful dream and the journey in building this educational institution. 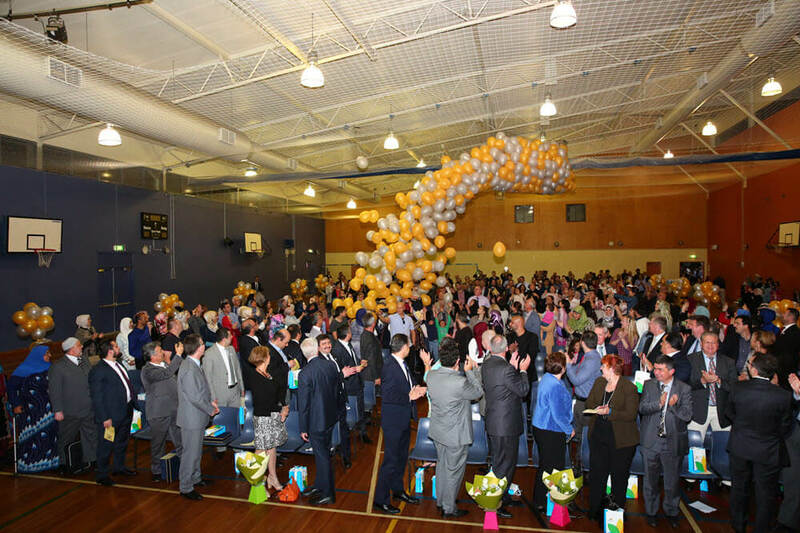 He further extended gratitude to the tireless founding members and volunteers, all past and present staff, parents, students and supporters of this success story and its long track record. 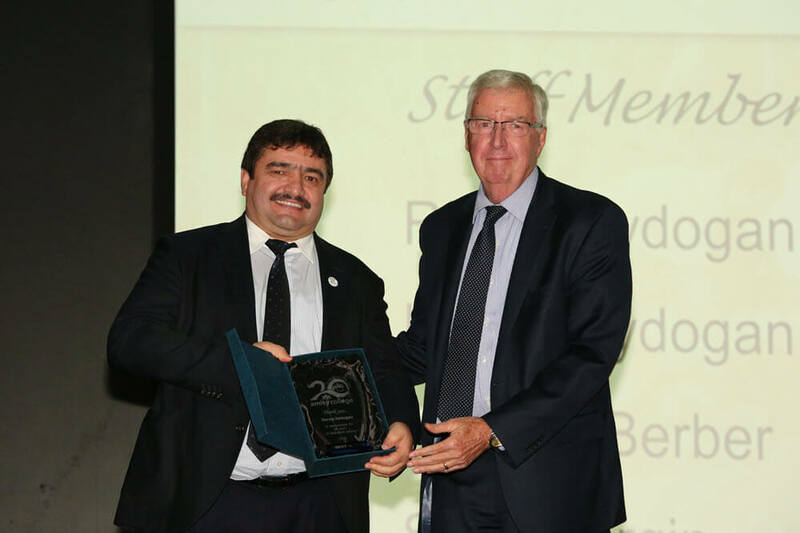 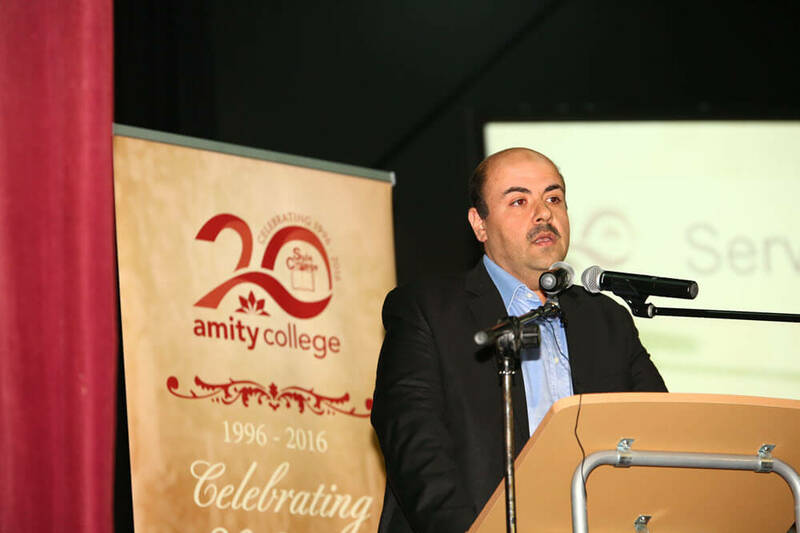 Mr Deniz Erdogan, Executive Principal. 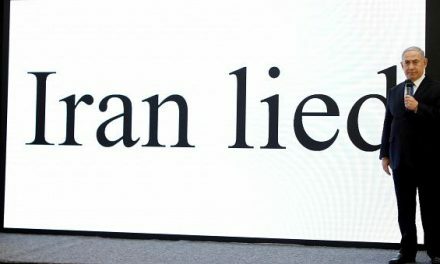 Photo by Samet Erkut. 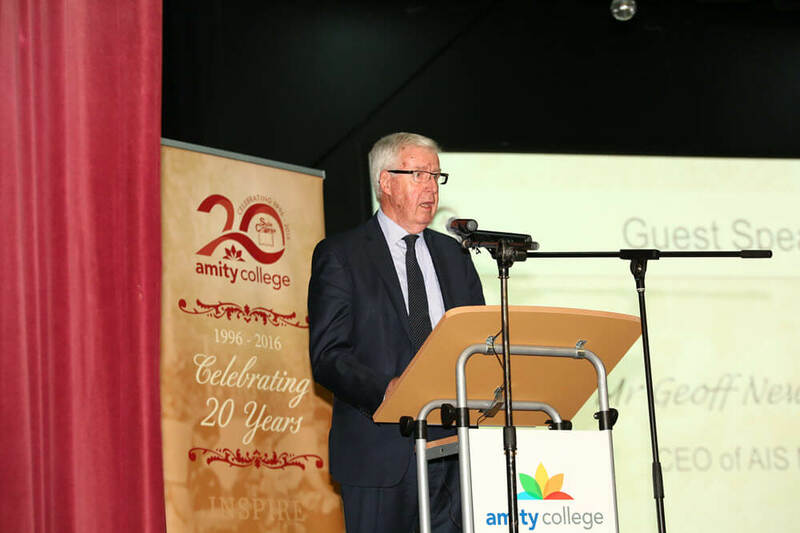 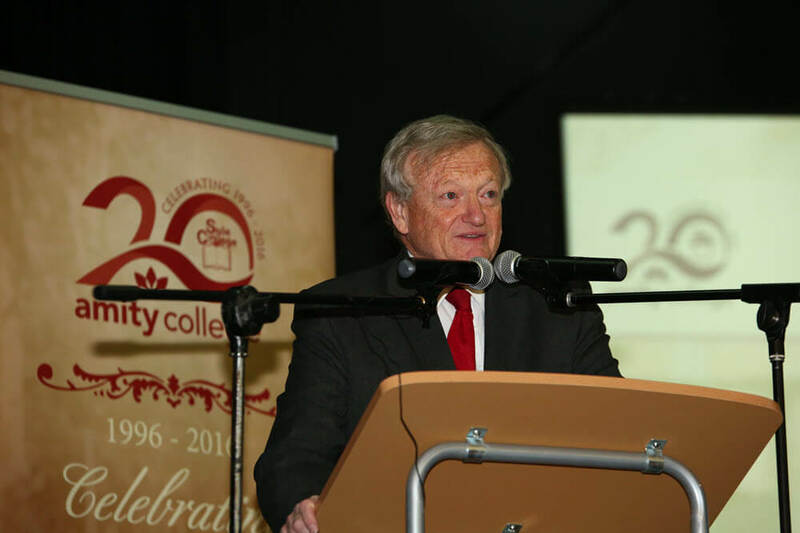 The highlight of the evening was the specially prepared video presentation showcasing 20 years of fond memories with photos and video clips and the growth of the College from a vacant bushland to a state of the art educational faculty. 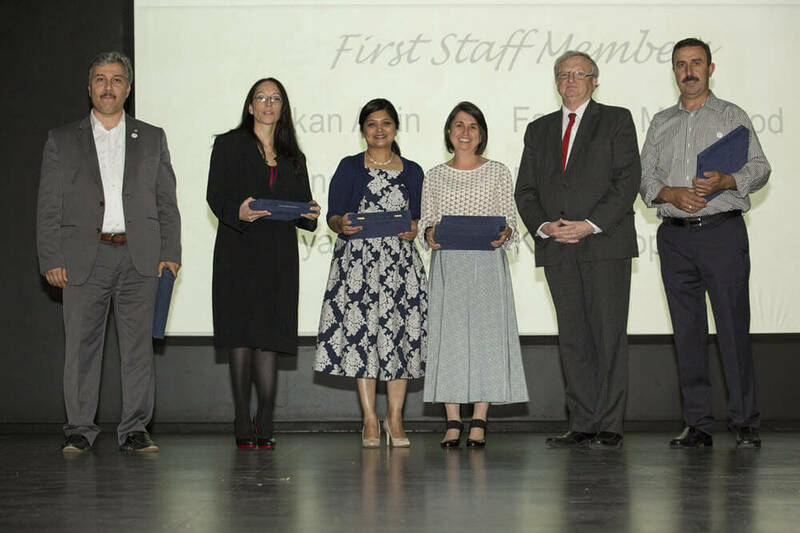 Awards were presented to the past principals of the College, some of whom had arrived from overseas specially for the occasion. 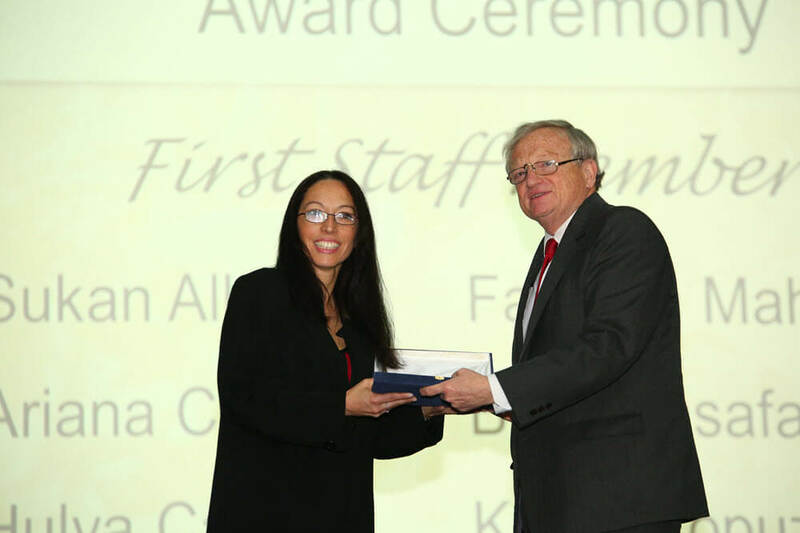 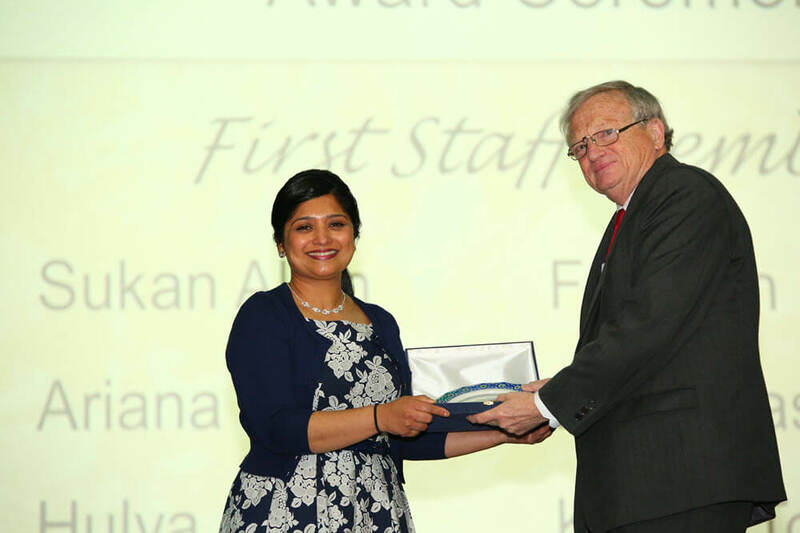 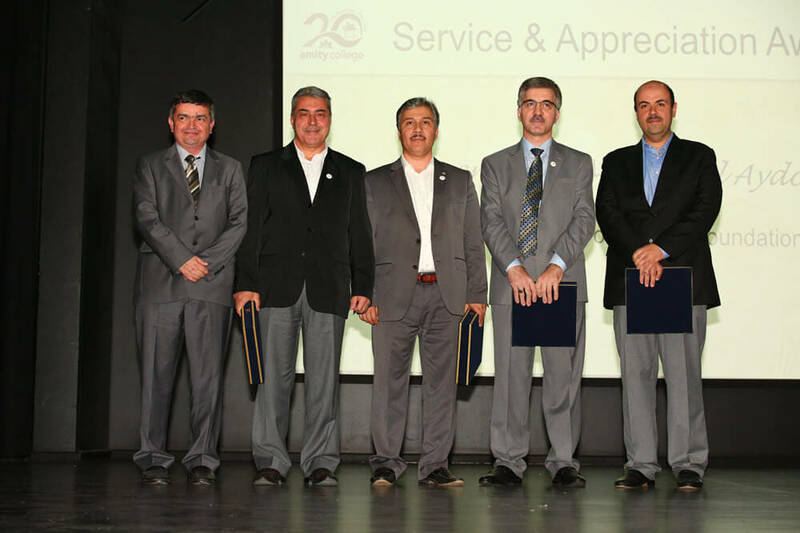 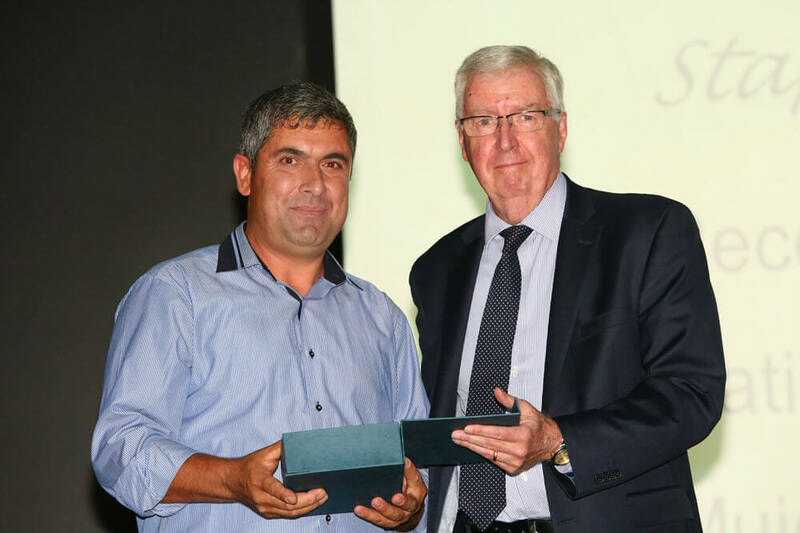 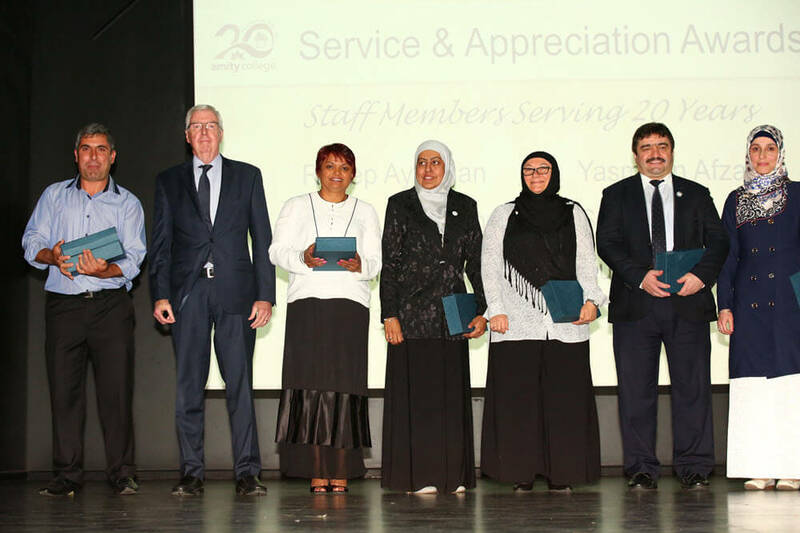 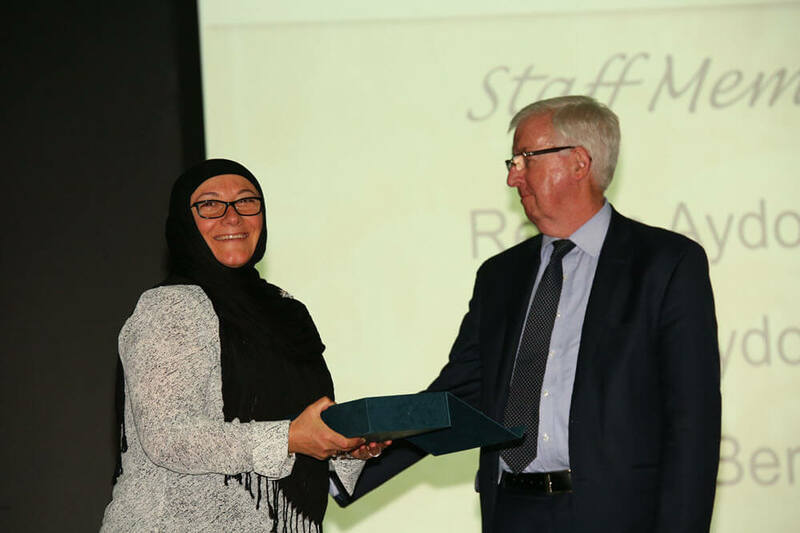 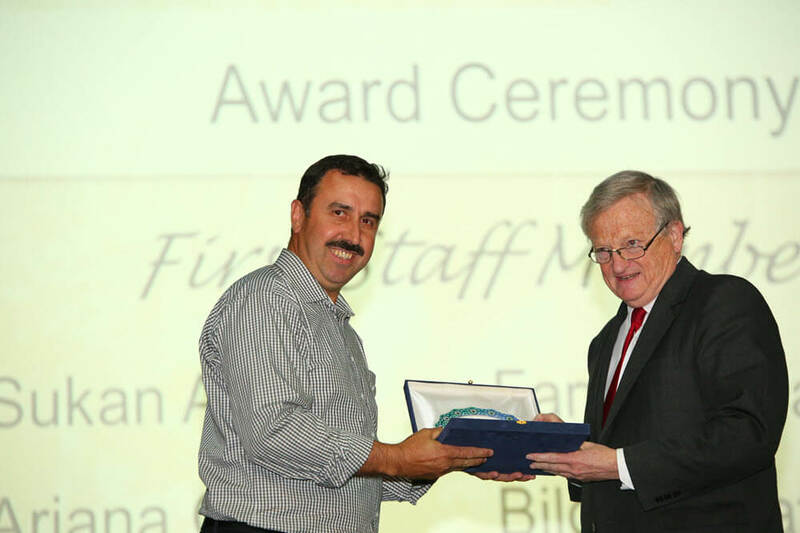 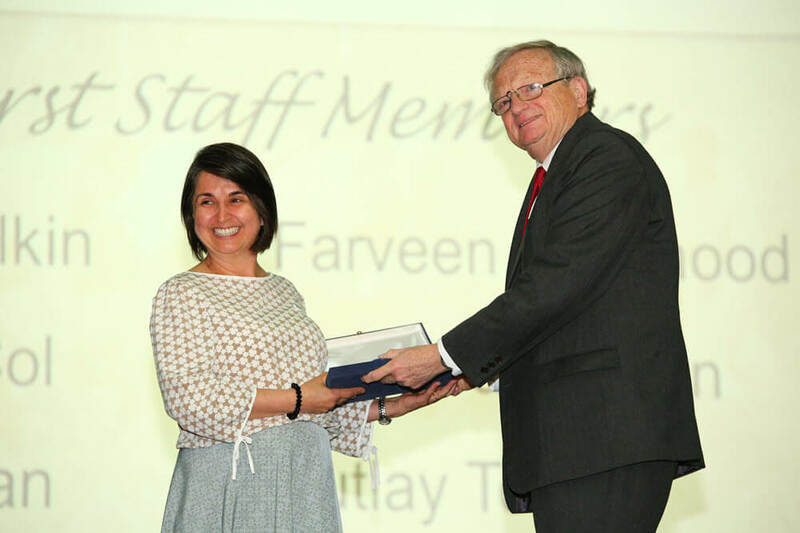 Additional awards were presented to other staff who had a long track record of contributing towards the development of the College from its very beginnings. 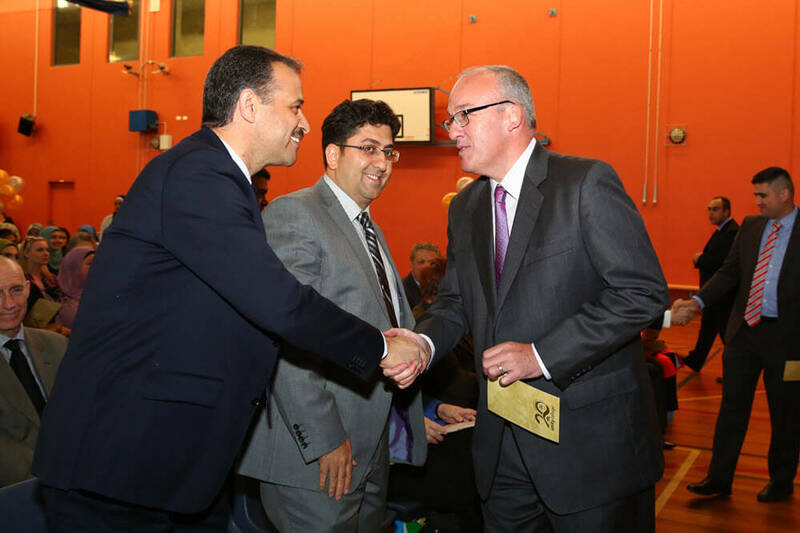 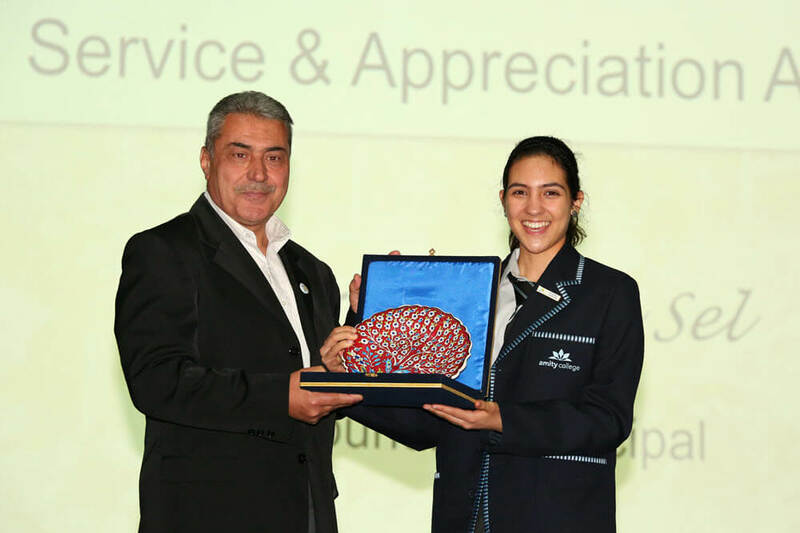 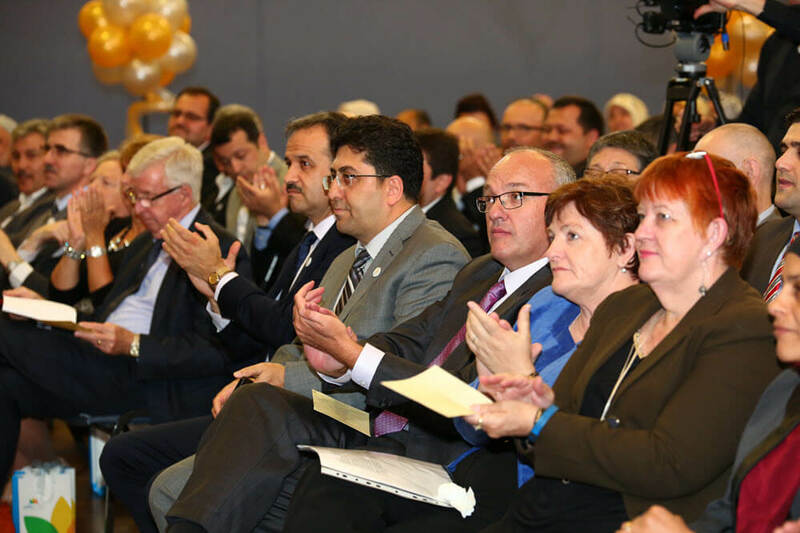 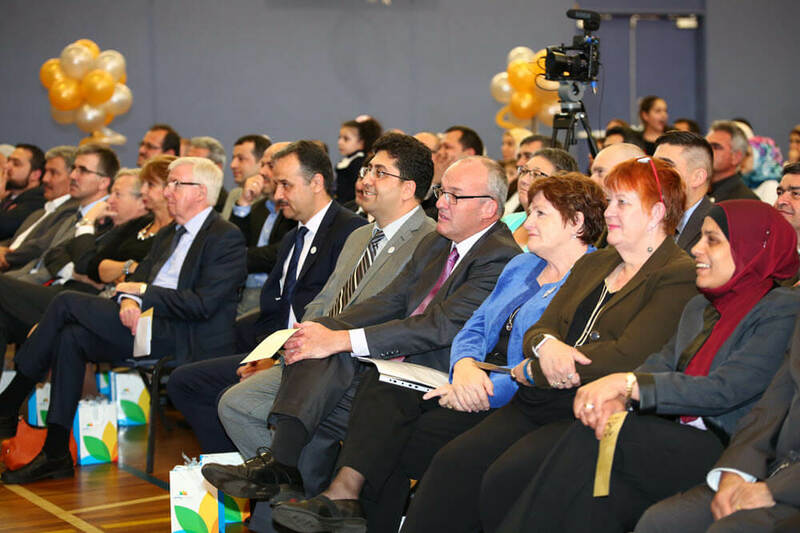 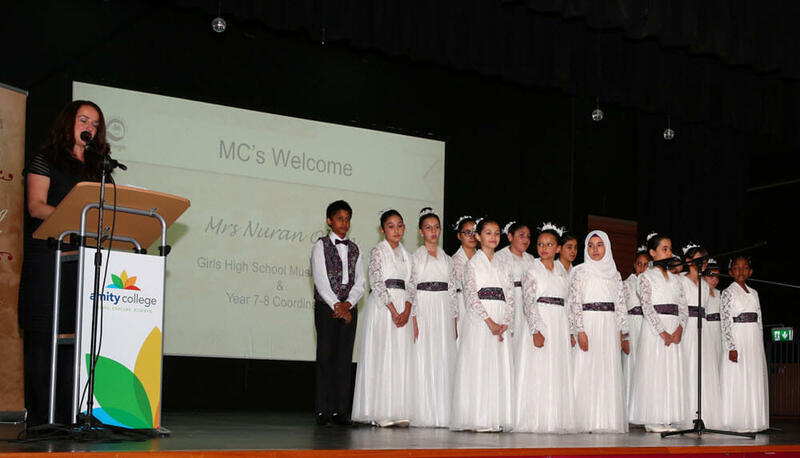 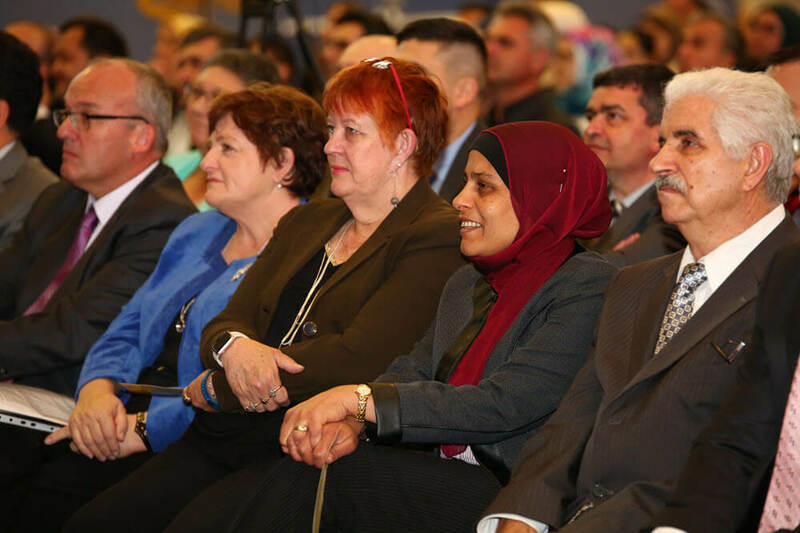 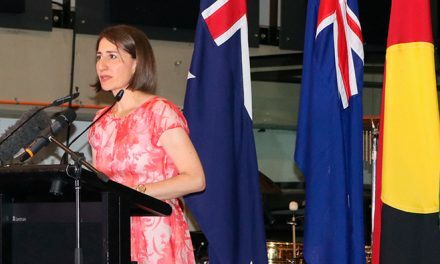 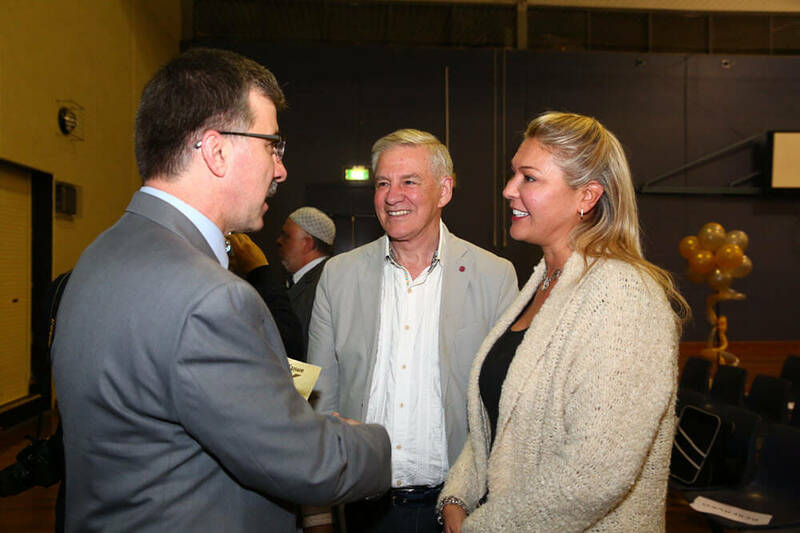 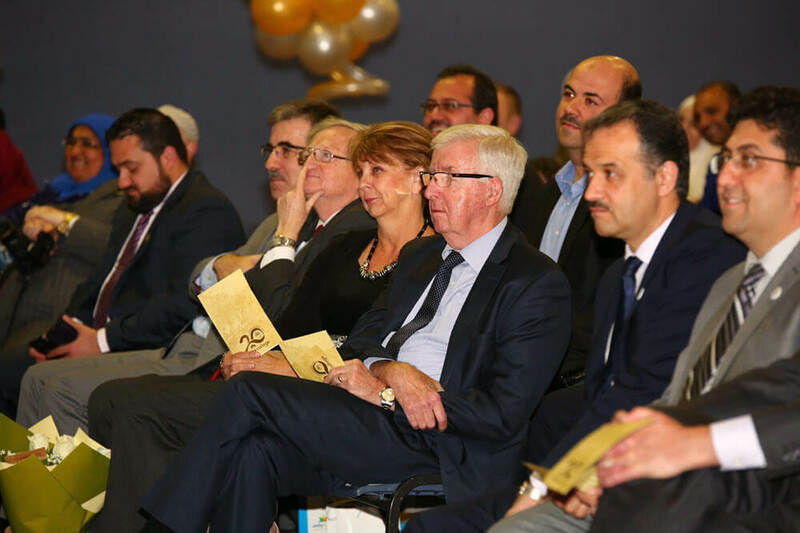 The audience were addressed by a number of distinguished guests including Mr Luke Foley, NSW Opposition Leader, Mr Paul Lynch MP for Liverpool, Ms Anne Stanley MP for Werriwa, Ms Wendy Waller Mayor, Liverpool City Council and Dr Geoff Newcombe, CEO of Association of Independent Schools, NSW. 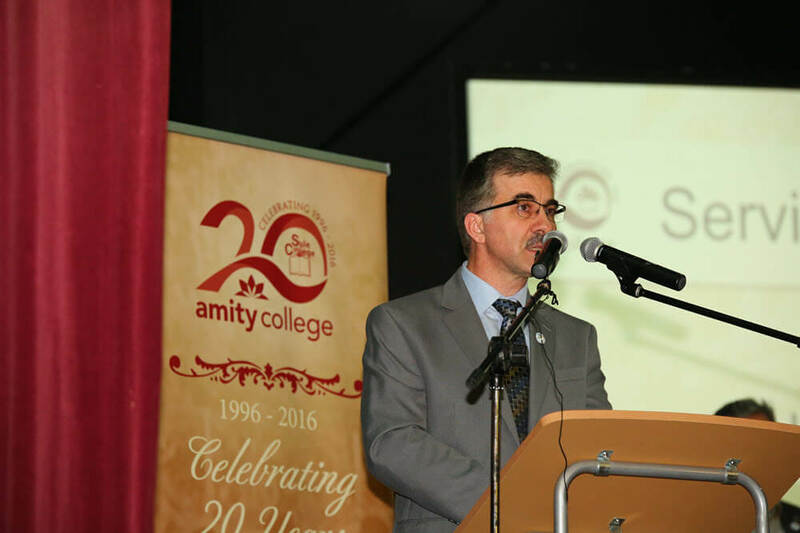 Amity College first opened its doors in 1996 under the banner of Sule College, in a paddock in Prestons amongst chicken farms and bushlands. 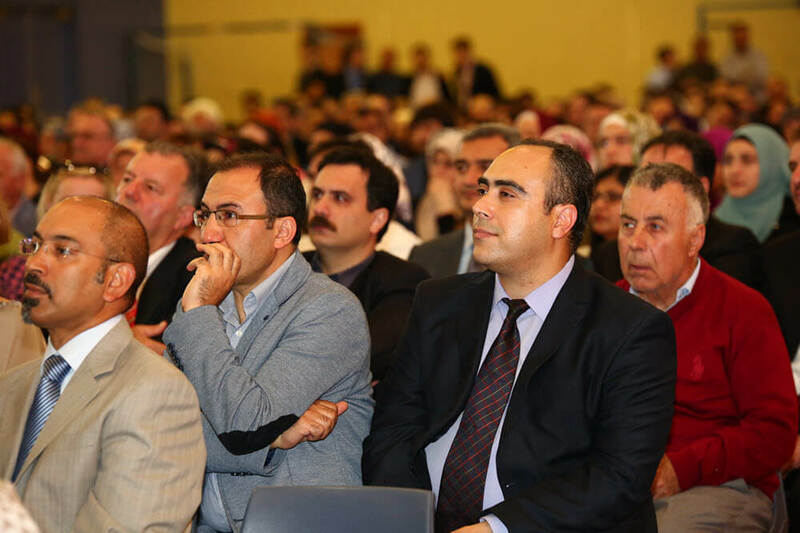 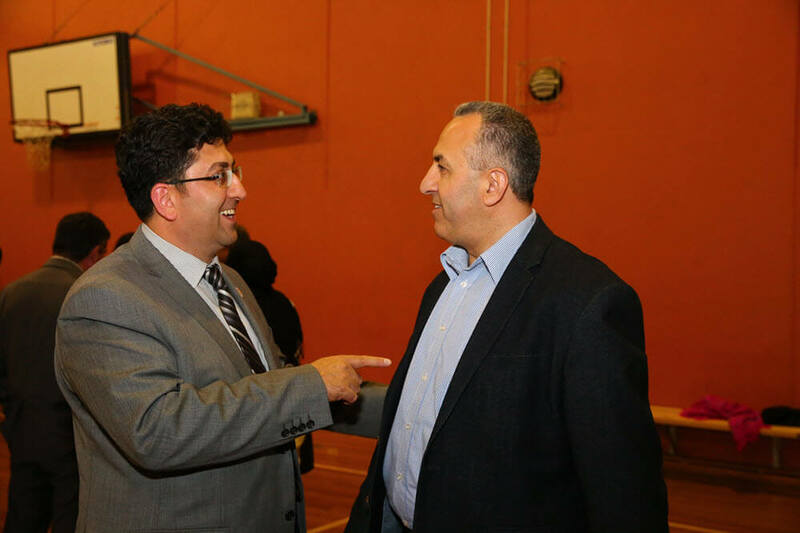 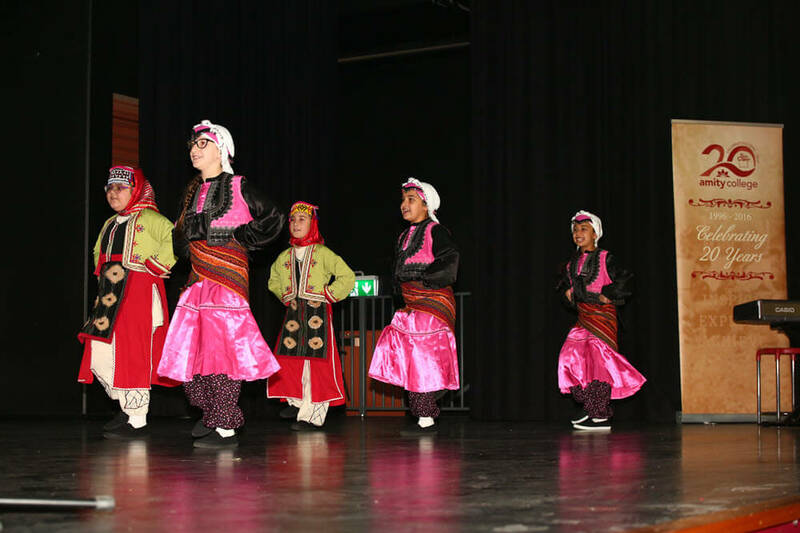 This was the project of the Feza Foundation (now the Galaxy Foundation) then formed by a group of highly motivated individuals of Turkish background in order to serve the community particularly in the field of education. 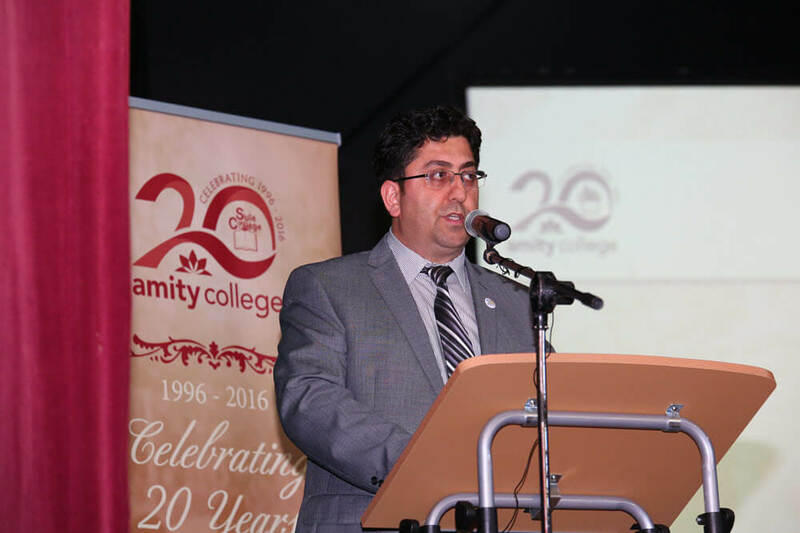 The College had its humble beginnings, starting with 32 students and 5 staff members on one campus. 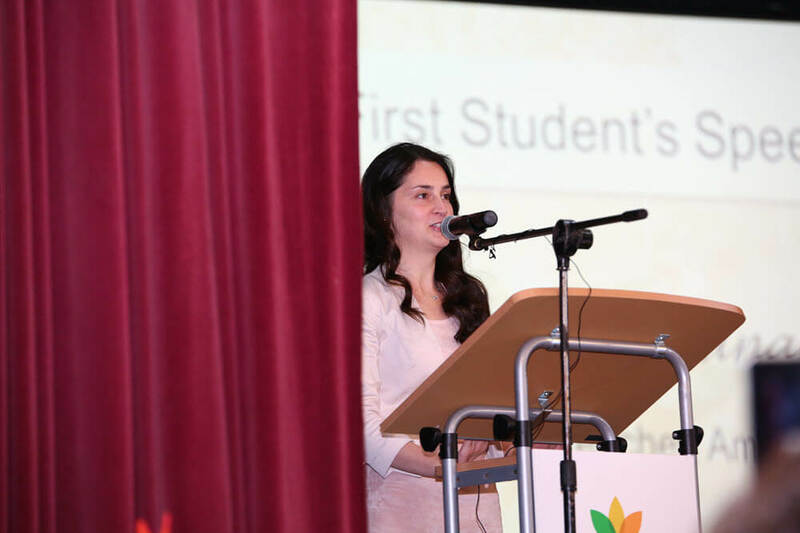 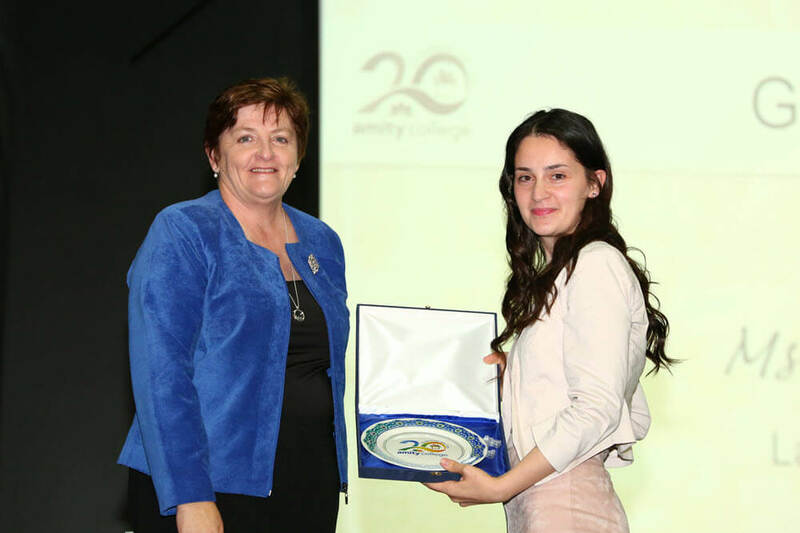 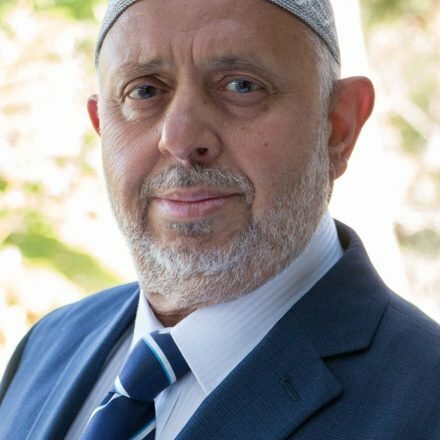 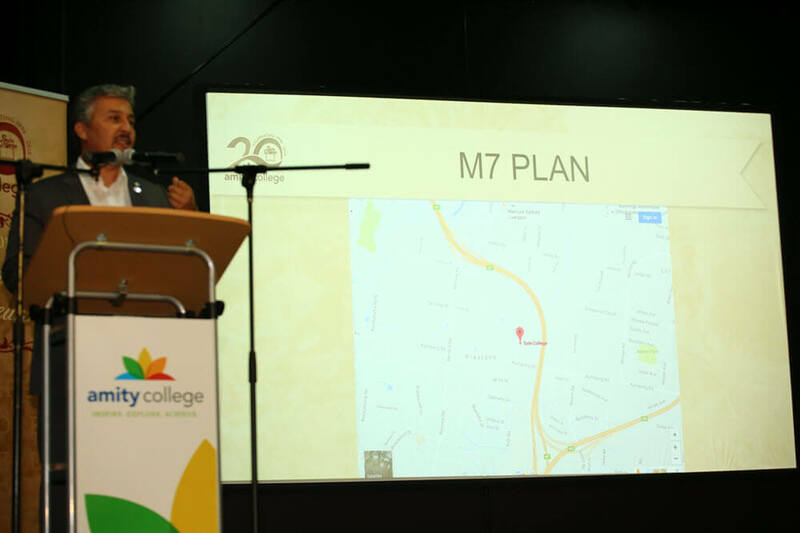 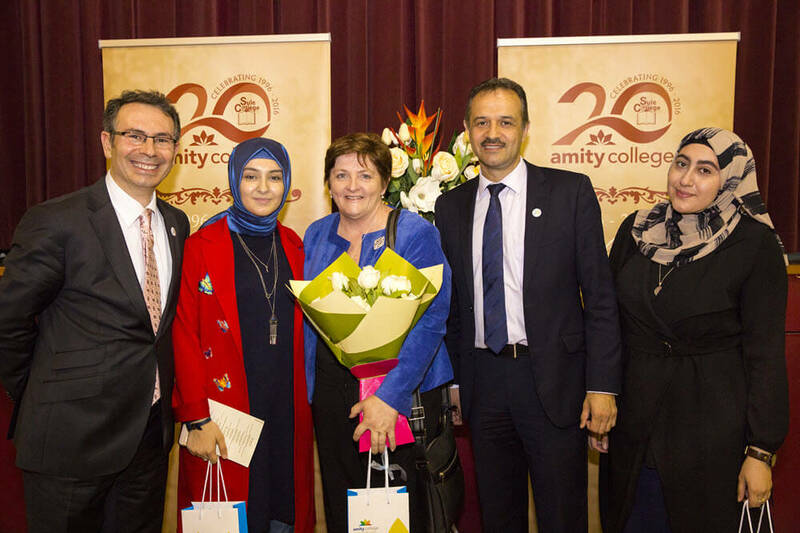 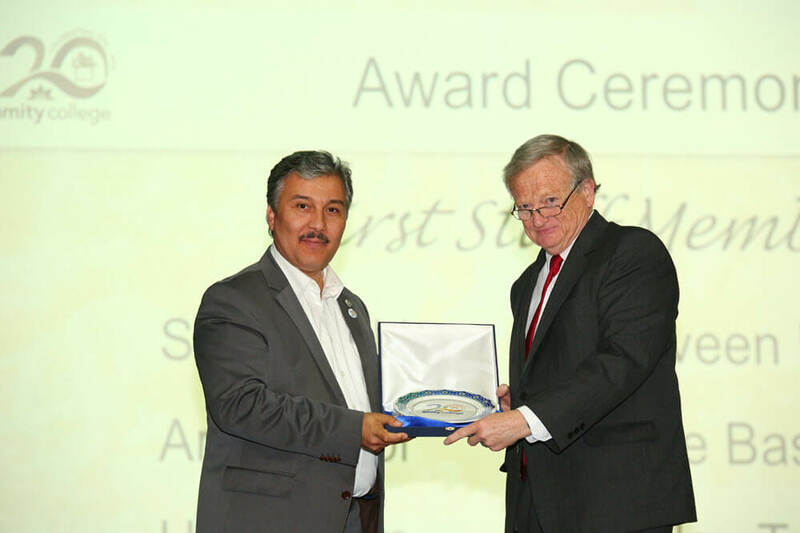 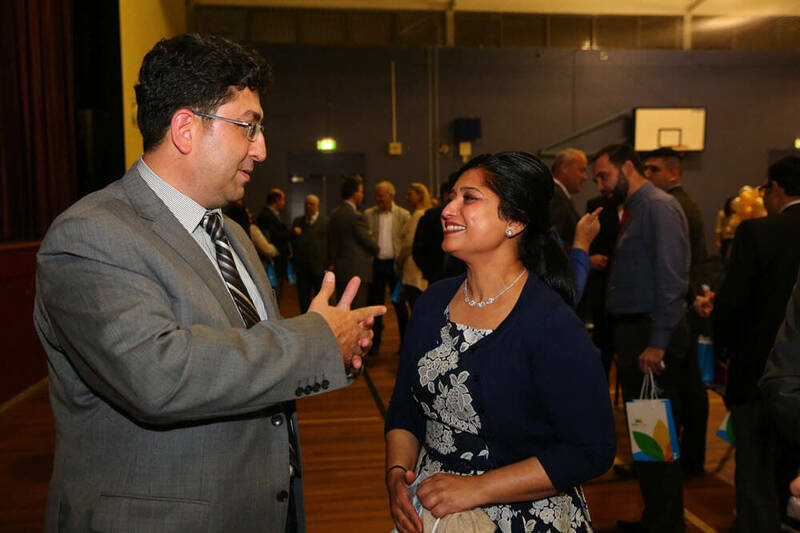 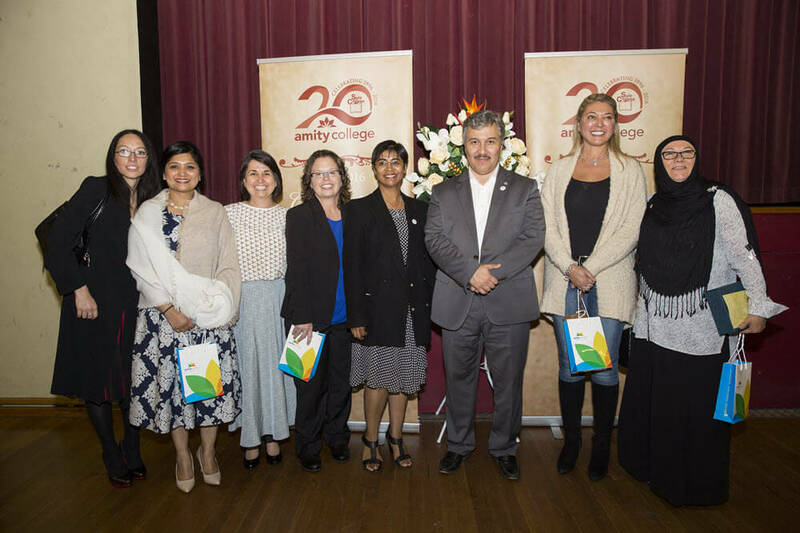 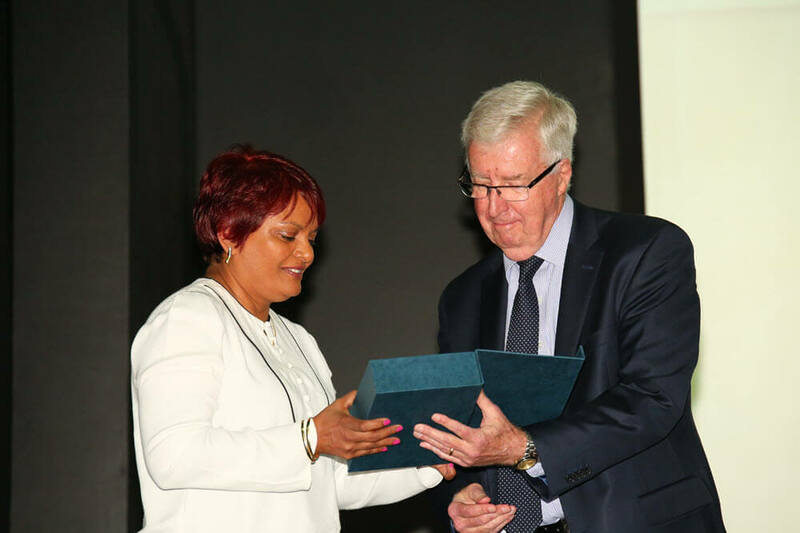 After 20 years, Amity College has flourished to become a provider of quality education for more than 1800 students in K-12 from 46 different nationalities across three campuses (Prestons, Auburn and Shellharbour) and with 200 staff members. 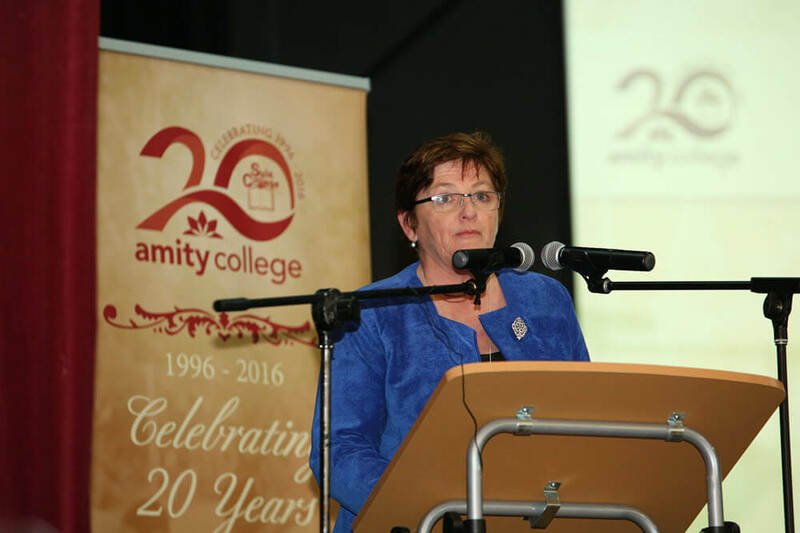 In its short history, the College has proudly demonstrated strong academic, social and sporting achievements and can now boast more than 1,000 graduates since its first cohort of 2002. 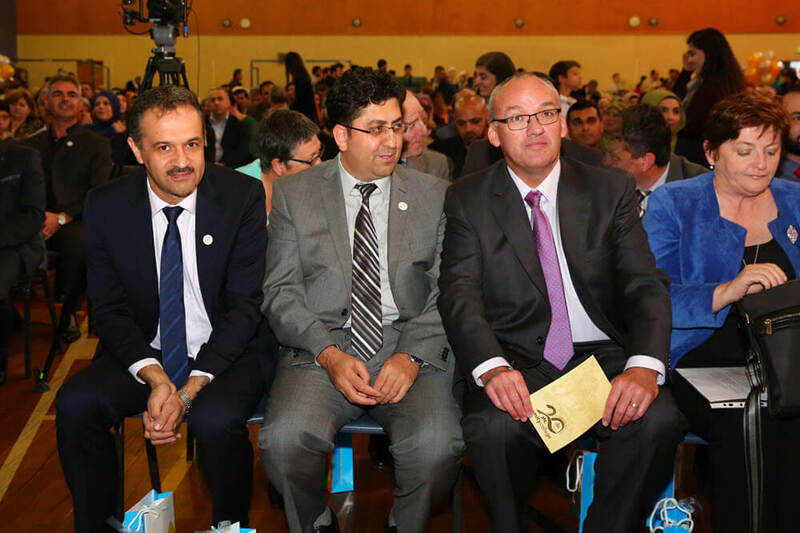 Photo by SaPhoto by Samet Erkut.met Erkut. 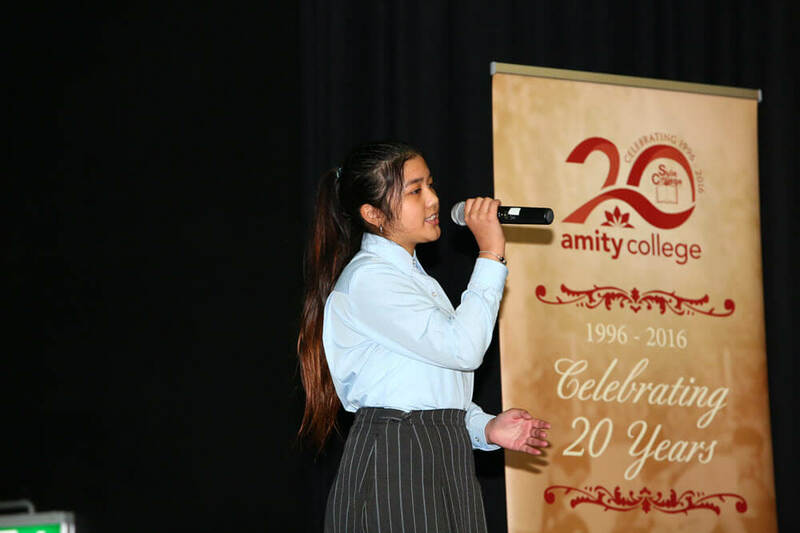 Stage performance by Amity College students. 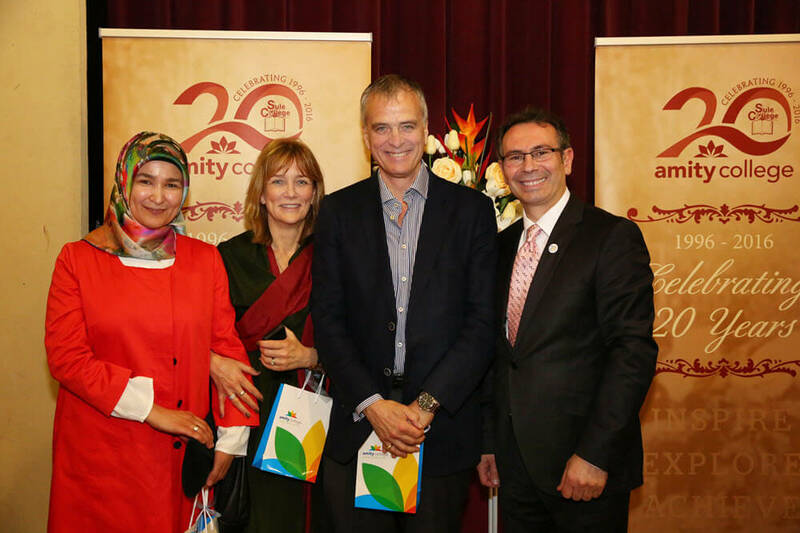 Photo by Samet Erkut.